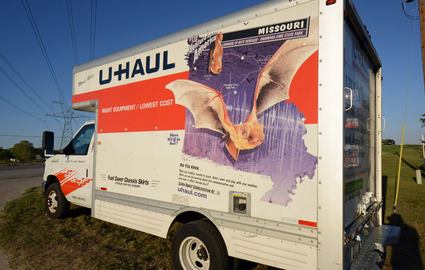 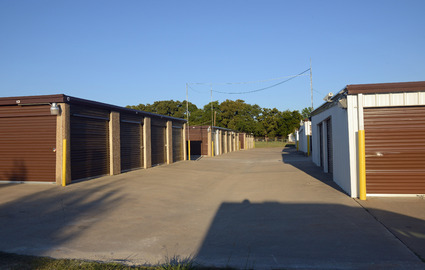 Hometown Self Storage is proud to provide storage solutions to the businesses and residents of Azle and Weatherford, Texas and the surrounding communities. 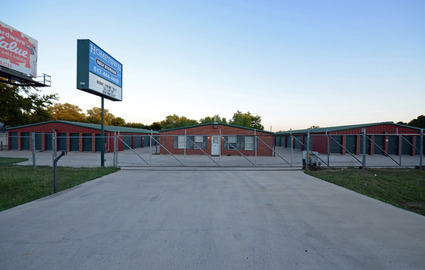 Whether you live in Lake Worth, Keller, Fort Worth, North Richland Hills, or Mineral Wells, we have a facility just minutes away! 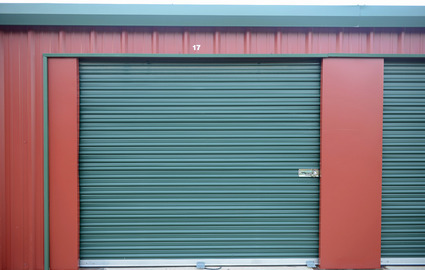 Our storage facilities are known for their security and affordability, and we offer everything from small indoor storage to large vehicle and business storage. 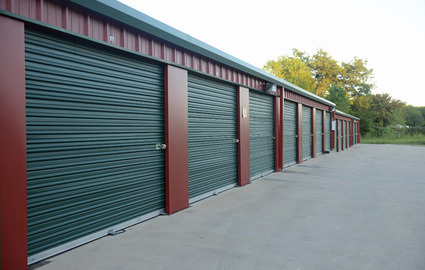 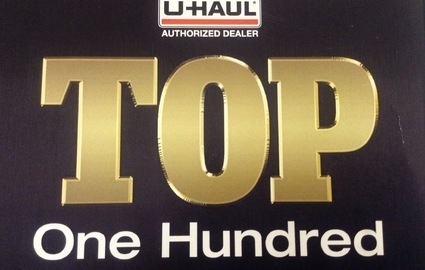 We are dedicated to providing a seamless storage experience for everything you need. 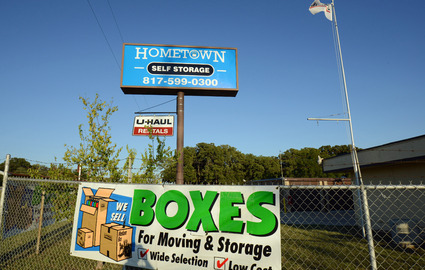 We’re the top community choice for residents and businesses alike. 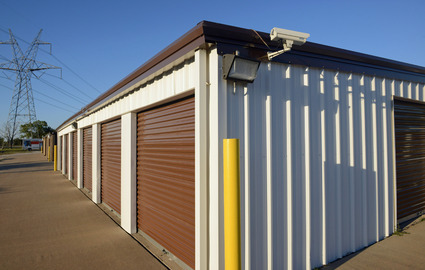 With 24/7 access, you never have to worry about timing a visit to our facility to gain access to your belongings, and our 24-hour electronic video surveillance means we can help ensure the security of your valuables around the clock. 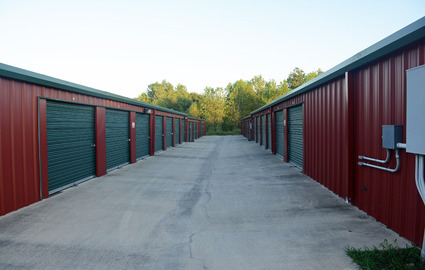 Don’t hesitate to contact one of our facilities with any questions you may have, or to get started on your next great self storage experience!